Notice: Changes to Repeat Prescriptions. Click here for more information. 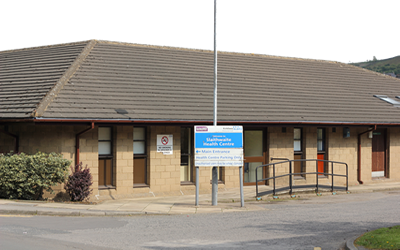 Slaithwaite Health Centre opened in 1981 and offers a comprehensive range of health care services to local residents with good access and facilities for the disabled.